Alex Tedlie-Stursberg (BA/BFA/MFA) is a multidisciplinary artist working across various mediums including sculpture, assemblage and video. His work has been exhibited in numerous galleries across North America and Europe; recent and upcoming exhibitions include Holy Wave as part of Glasgow International, Scotland and Everything Flows, with Burrard Art Foundation, Vancouver, BC. 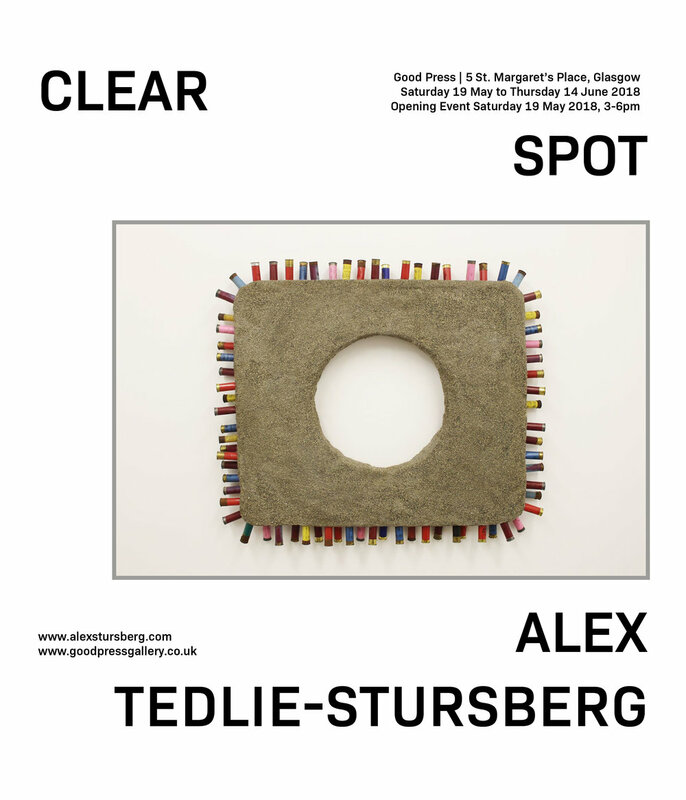 In 2018 Stursberg will also be an artist in residence at the Glasgow Sculpture Studios. Working with assemblage, cultural iconography and material appropriation, Stursberg’s practice looks at systems of value throughout society, demonstrating their interconnectivity and mutual dependency. Concerned with the nature of undervalued materials and the political economy of consumer resources his practice regularly utilises found objects of low material value, often acquired through thrift, salvage, or trade.